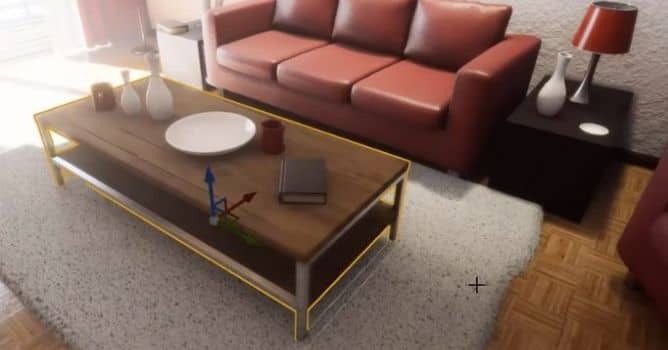 First, we are exporting asset from Unreal to Substance Painter by right-clicking on object in UE4 Editor and choosing "send to Substance Painter". Unreal automatically creates SP folder in project directory and Substance Painter automatically created project with the name of exported mesh. you also have "Unreal" icon in Substance Painter that indicates that link was established. Take a look at the new features in Substance Painter 1.5.